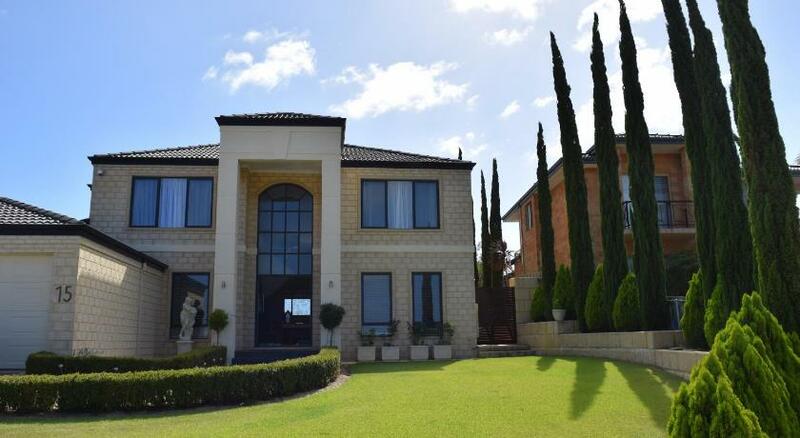 Time in a Bottle Bed and Breakfast is located in Joondalup. Free WiFi access is available. 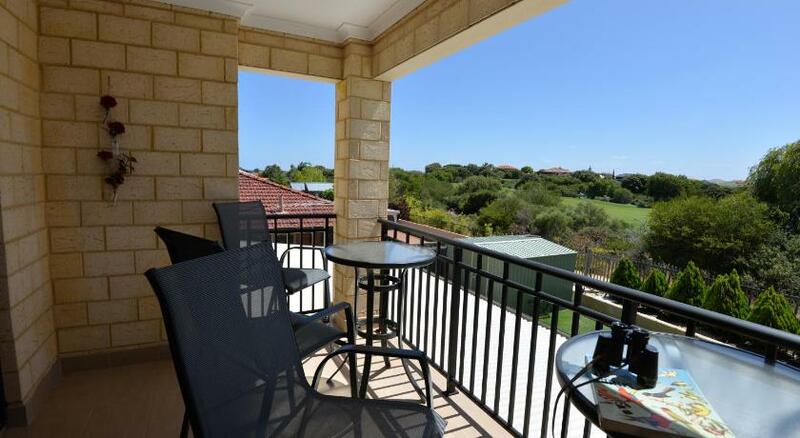 Time in a Bottle B & B is 5 minutes’ drive from both Burns Beach and Lakeside Joondalup Shopping City. 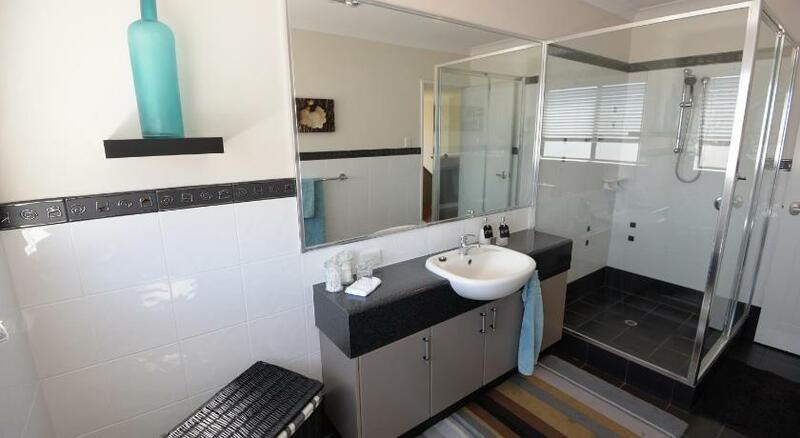 It is 25 minutes’ drive from Perth City Centre. Guests can enjoy walking and cycling on the scenic footpaths around the area. These spacious rooms are air-conditioned and offer unique stylish dÃ©cor. There is also an electric kettle. Featuring a hairdryer, private bathrooms also comes with free toiletries. A selection of cooked and continental breakfast options are available upon request.